Sweden is one of the best destinations in Europe for practicing outdoor activities including river adventures like fishing, canoeing, kayaking and timber raft adventures. As Sweden is a land of forests, lakes and rivers, it is obvious that these outdoor activities are very popular. If you would like to practice some fantastic outdoor activities, I suggest you to choose Sweden this summer. Below, I will present you some useful information relating to the most popular activities that can be practiced on the Swedish rivers. 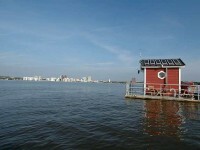 If you would like to make an unforgettable active holiday, explore river adventures in Sweden. You will surely return home with great memories. Timber raft adventure is one of the most popular outdoor activities in Sweden. If you decide to try this outdoor activity, River Klarälven will be the perfect site for this. This outdoor activity is unique, because you will have possibility to build your timber raft using rope and logs. 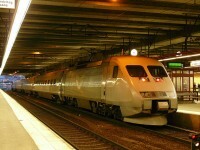 Don’t expect for speed tours, because River Klarälven runs with about 2km per hour. The timber rafting is not dangerous, only adventurous, because you can explore during a couple of day-tour how wonderful nature is. 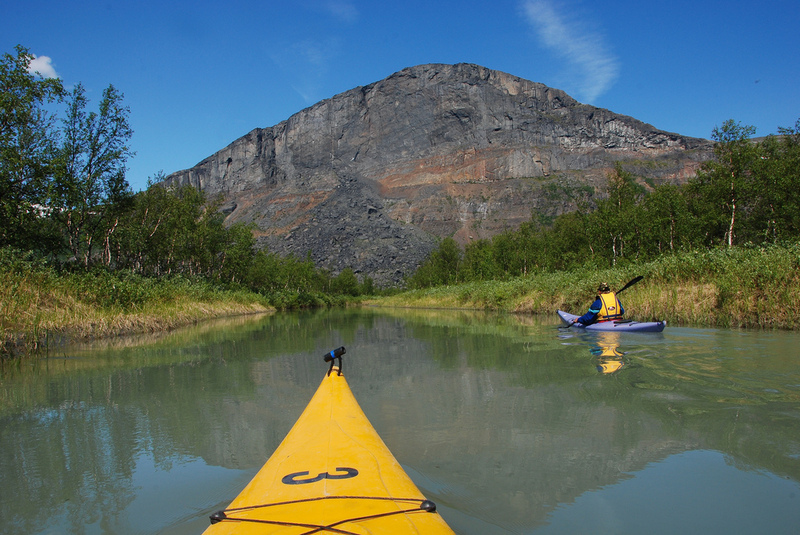 If you like extreme sports such canoeing and kayaking, Swedish Lapland will be your perfect destination. In Swedish Lapland you can explore the two largest rivers of the country. 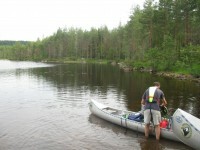 The second perfect place for canoeing and kayaking is the province osf Värmland with about 10.000 of rivers. If you decide to spend seven days in this wonderful nature, River Klara, Sweden’s longest river will be the perfect site for you. The Klara River offers you innumerable canoeing and kayaking adventures and great memories. This astonishing river offers you possibilities to rest yourself, to enjoy the Swedish flora and fauna and some extreme sports. The northern part of Sweden is one of the most popular fishing destinations. Fishing is difficult in Arctic Circle area, obviously due to the weather conditions. Thus, here fishing is considered an extreme sport. The Arctic Circle is not only the perfect fishing area, it is also the perfect place to enjoy the northern lights and the breathtaking nature. 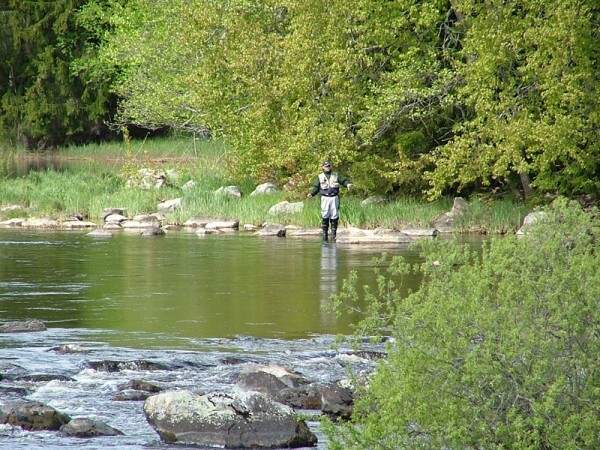 Besides, in Central Sweden you can explore some fishing paradises like River Klarälven and River Dalälven. These rivers are the most popular fishing areas in Sweden. 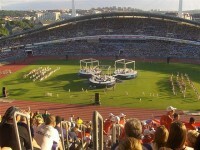 If you love this sport, I suggest you to visit Sweden and I am sure you will return home with great memories.